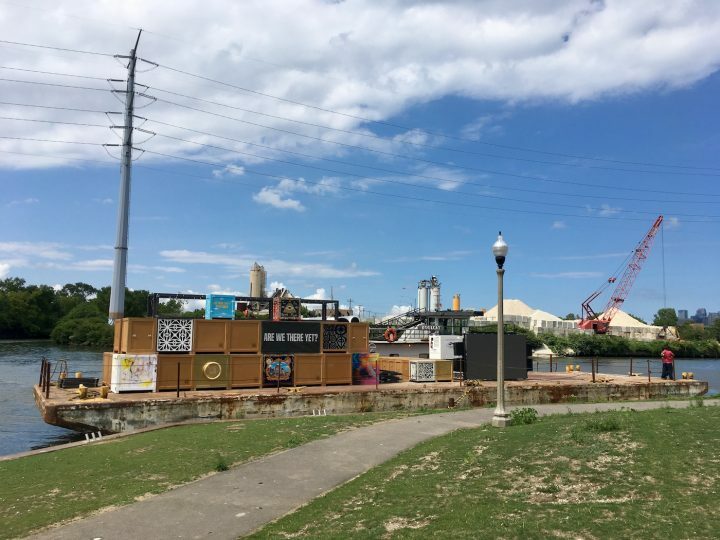 The Floating Museum’s newest installation River Assembly sits on a barge and will be docking at various locations throughout the month, bringing arts programming to audiences along its route. CHICAGO — A river cuts across Chicago, flowing past Bucktown in the north and Chinatown in the south before emptying out into Lake Michigan. More than the lakefront, the Chicago River belongs to the people, reaching neighborhoods outside of the downtown hub and interacting with communities of varying affluence, racial makeup, and distances to the lake. Beginning this week, a Chicago-based arts collective called the Floating Museum is adding a new congregation point along the river. The collective is made up of a core team of six — Faheem Majeed, Jeremiah Hulsebos-Spofford, Andrew Schachman, Avery R. Young, Megan Sauve, and Kate Schlachter — and their newest installation, River Assembly, sits on a barge at Park No. 571, docking at various locations between August 7 and August 27 to bring arts programming to audiences along its route. Over the summer, the collective has been engaging communities on the Southeast Side. Through a partnership with the nonprofit SkyART, 10 youth artists participated in an intensive workshop throughout July. The program included field trips to cultural organizations and culminates in the students’ curated work being installed in crates and displayed on the Floating Museum this month. That is, not only did these budding artists go to museums, but the Floating Museum — in barge and collective form alike — came to them. A big, bold “ARE WE THERE YET?” is emblazoned across one of the crates stacked on the barge, calling attention to the vessel’s journey along the river. The phrase also reflects the evolving face of the Floating Museum, which first came together in 2007 when collective co-directors Majeed and Hulsebos-Spofford met each other in the University of Illinois at Chicago MFA program. 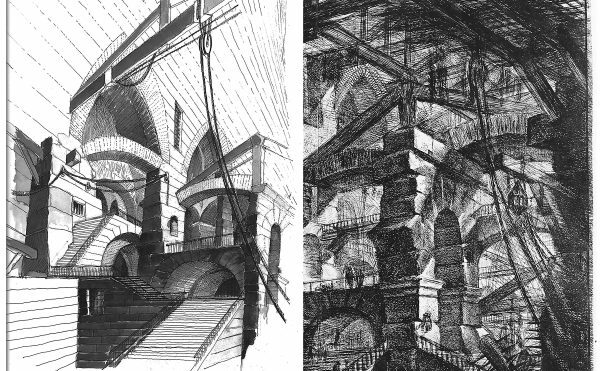 Since then, the Floating Museum has taken on numerous iterations, remaining amorphous and ambiguous in location. Weekly, it holds workshops and performances across the city, and last summer, it created a temporary installation at a South Side park. River Assembly decenters Chicago’s museum district concentrated along Lake Michigan. Enter the keywords “Chicago” and “museum” into any search engine, and chances are, the same few venues will feature at the top of the results. There’s the Field Museum, home to a T-rex fossil named Sue. 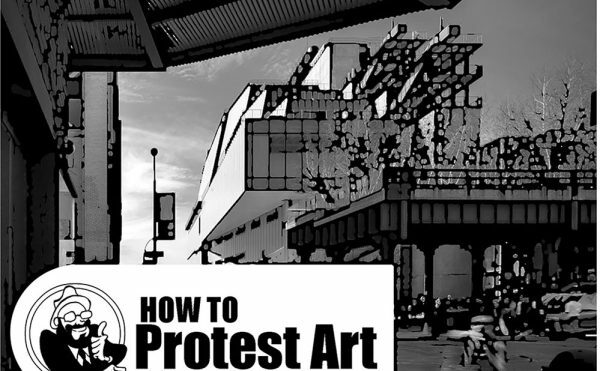 Further north, the Art Institute of Chicago and the Museum of Contemporary Art hold their own against coastal hard-hitters. Then, attractions such as the DuSable Museum of African American History, the Museum of Science and Industry, and the Chicago History Museum round out the list of top lakeside attractions along the eastern shore of the city. River Assembly, on the other hand, moves freely and often, aggregating people along a different waterfront. 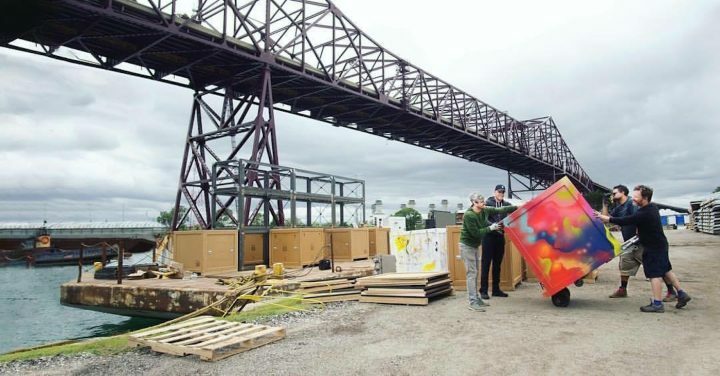 In addition to the SkyART crates, which spill out onto shore in boundless heaps of color, the barge features choir rehearsals, dance performances, film screenings, and panel talks. All four elements will come together for the August 27 finale, “art.i.fact: an intersection of art, history & discipline.” Via live performances and displayed art and video, the event will commemorate the deaths of Chicago-born Emmett Till, whose horrific lynching marked a critical juncture in the Civil Rights Movement, and Chicago-native Jean Baptiste Point du Sable, the DuSable Museum namesake regarded as the city’s first permanent resident. The mood on the barge varies day by day, depending on variables like weather, programming, and audience. But against a backdrop of water, there’s one constant: The mountain of painted and bejeweled crates draws eyes toward the river just as much as it does toward itself. It’s in this symbiosis with its site that River Assembly becomes a floating museum, a space unmoored yet no less accessible. The Floating Museum’s River Assembly travels from Park No. 571 to the Chicago Riverwalk’s River Theater on August 15. The art crates will be on display at Navy Pier (600 E Grand Ave, Chicago) August 27–September 29 to coincide with the Chicago Architecture Biennial and EXPO Chicago. See the full schedule of opening hours and events here.